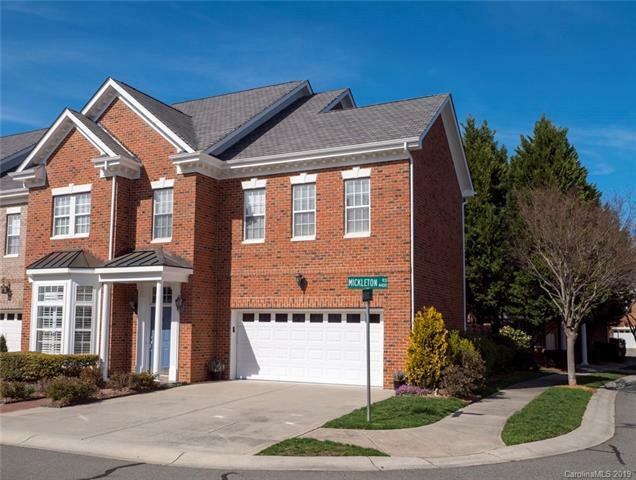 Immaculate end-unit townhome on premium lot with mature trees and beautiful landscaping. 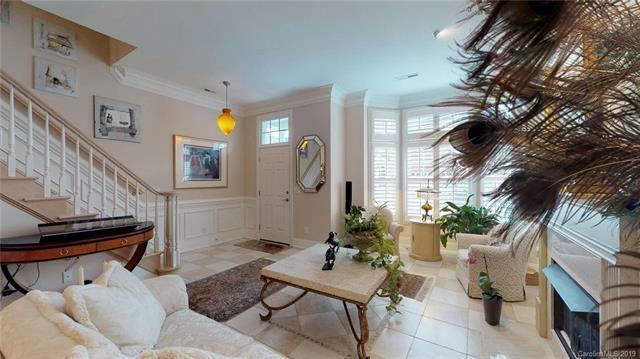 Home shows pride of ownership in this secure, gated community. Upgrades abound! The Cook's kitchen features an enlarged center island with gas range and Thermador exhaust. It also houses a built in wine cooler and warming drawer. Cherry cabinets and granite countertops set the stage for your oversized SS refrigerator, built in Miele coffee/espresso maker and custom-made desk. Plantation shutters on Main floor adorn windows. Stunning decorator's ceiling fixtures convey. 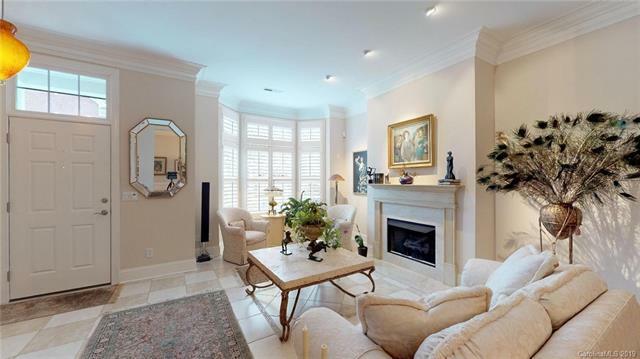 Living area features gas fireplace and custom molding. Master Suite includes spacious tub and his/hers walk-in closet. Upstairs laundry room has a bonus room beside it that could be a multitask room. Your private, slate patio with retractable awning is off the kitchen. Walk to grocery, shops, drugstore and restaurants. More info an 3D VIRTUAL TOUR. Enjoy! 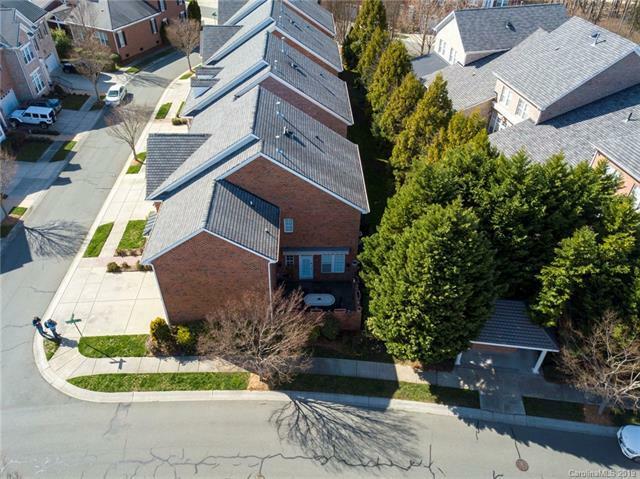 Offered by Engel & Vãƒâ¶Lkers South Charlotte. Copyright 2019 Carolina Multiple Listing Services. All rights reserved.